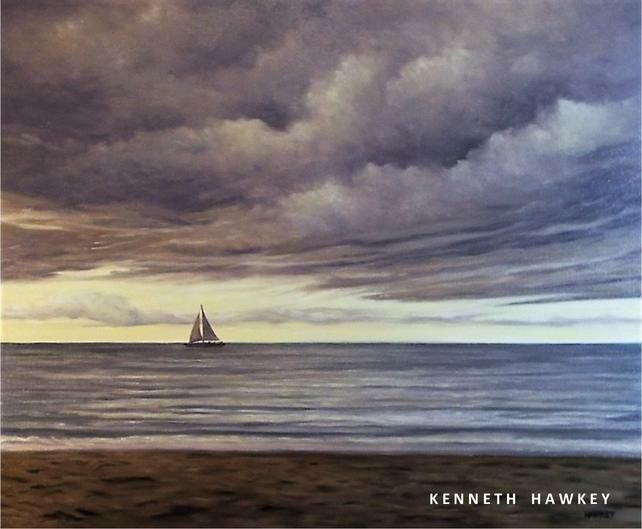 Kenneth Hawkey is an artist who paints with oils or with acrylics. 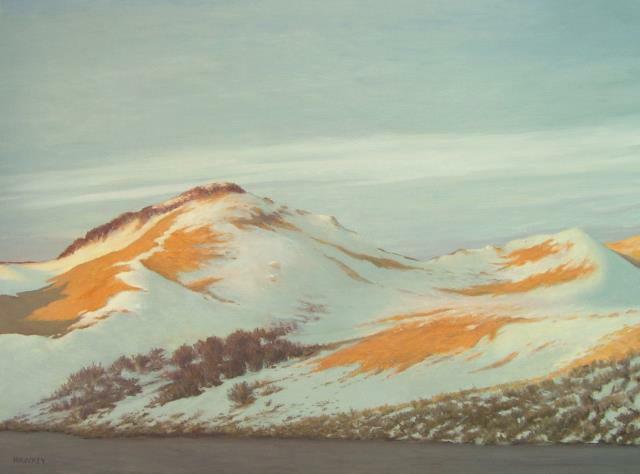 Known for his paintings that depict a strong sense of place. 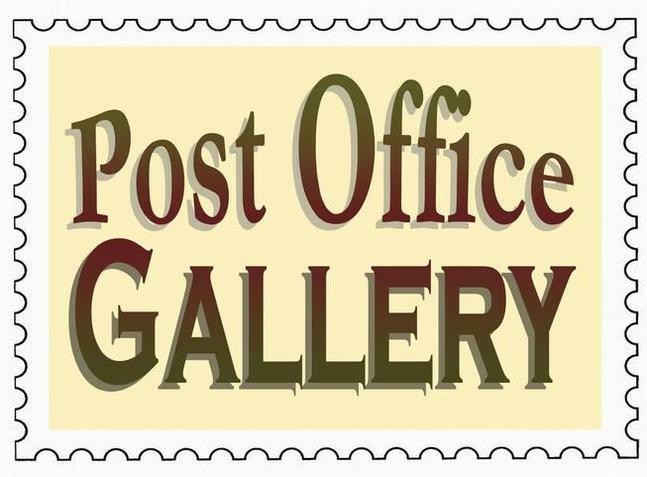 Represented by Larkin Gallery, Inc., Provincetown, MA and by Post Office Gallery, North Truro Village, MA. His work is in collections across the USA and in Europe. A representational painting style is his natural way to convey those things in contemporary life that affect him the most. His style aries from natural instincts related to color theory and proportion. A sample of available paintings appear throughout this site. "Art manifests as an expression of who the artist is, of what the artist wants to share and how the audience responds to the work. Art is an expression of experiences, places the artist has traveled to and hopes to visit - physically, mentally, emotionally and metaphorically. Art uses craft through which the artist attempts to convey history, memories, goals, beliefs and emotion, deliberately depicted or subtly suggested. Painting is the means I have to share these things and experience them more profoundly and wholly both through the work itself and through the impression the works make on the viewer. I may research my subjects in a way so that I feel I better understand the subject and express through the work not only my understanding of and appreciation for the subject, but present the viewer with work that also expresses the importance I attach to the subject. With each new piece I create, I am challenged to go beyond and reach new levels of my own understanding and meld my relationship to the subject, the craft and and the interaction the viewer has with the work." Kenneth Hawkey was born in upstate New York. 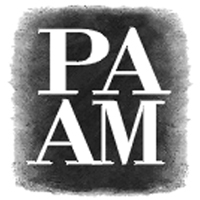 He studied all of the fine arts and used his education and his talents throughout the Northeast working as a scene designer and scenic painter, a corporate graphic designer, book designer and garden designer and as a freelance graphic artist working for several national companies all the while continuing with a fine art schedule. 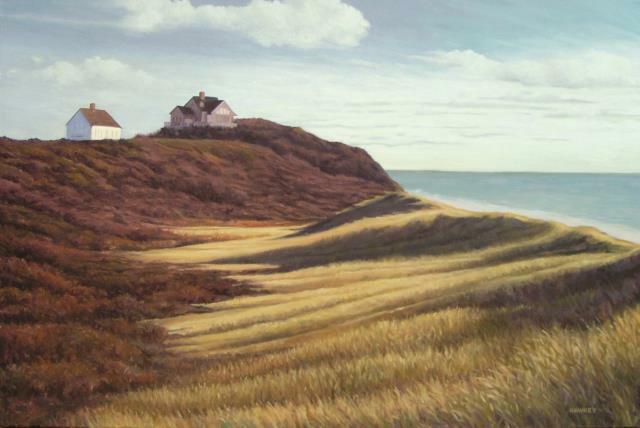 He settled permanently in Truro, MA in 1991 at which time he exhibited in Wellfleet and in Provincetown and then had his first solo art exhibit of his paintings in Provincetown in 1992. He is now represented by Larkin Gallery in Provincetown and Post Office Gallery in North Truro where he continues to present a new series each year. 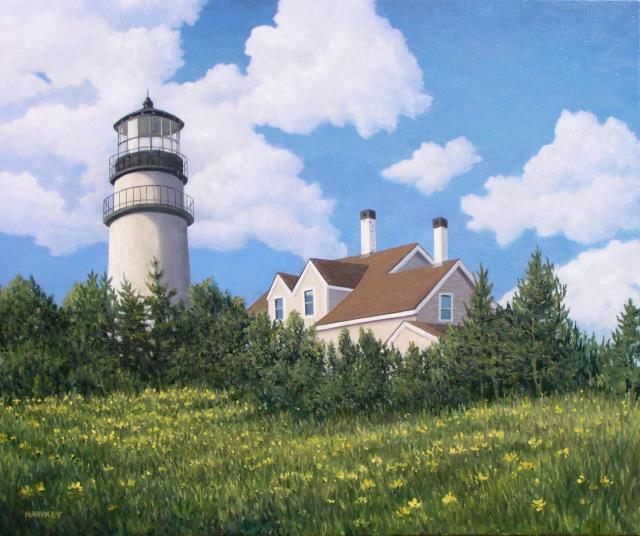 He has successfully participated in six Cape Cod Museum of Art Invitational Summer Auctions, and has been included in juried shows at Attleboro Arts Museum, Art League Rhode Island at The VETs Galley, Provincetown Art Association and Museum, Creative Arts Center in Chatham, Cultural Center of Cape Cod, Orleans Cultural Council and at Post Office Gallery. His work has been selected consecutively in six of the Arts Foundation of Cape Cod's winter exhibits at Cotuit Center for the Arts where his work was featured as the marketing emblem for the show “Balancing Act.” He has also curated several group exhibits. 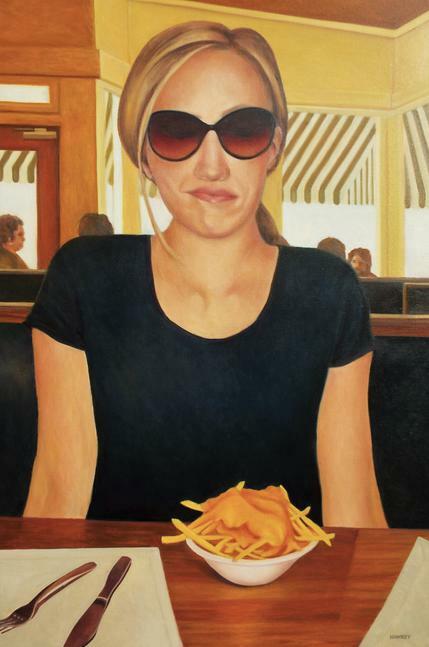 ​He has participated in many group, invitational and member shows with The Cultural Center of Cape Cod, Provincetown Art Association and Museum, Truro Center for the Arts at Castle Hill, The Fine Arts Work Center in Provincetown, the Falmouth Arts Center, The Truro Group and with the “After Hopper” theme shows among others. 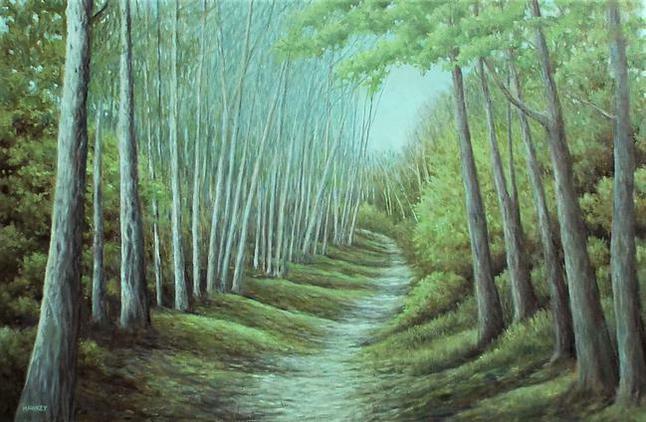 He has also completed a number of private commissions. His work has been displayed at Cardiovascular Consultants in Hyannis, MA and at Cape Cardiology in Brewster. 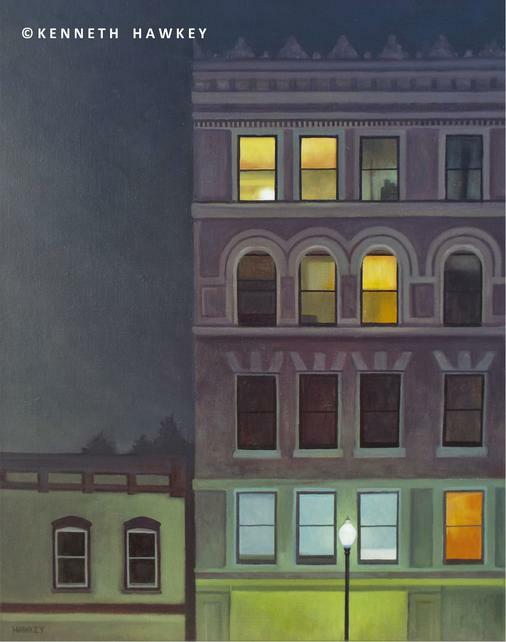 He is the recipient of two LCC Massachusetts Cultural Council Award Grants for two separate series of paintings based on local history. The written narratives by Hawkey and all the work are included in two separate cataloged volumes that are available through local libraries. He then served on the Truro Cultural Council as Chair, evaluating, promoting and administering grant monies to worthy cultural projects. He exhibited a series of paintings in upstate New York with The Schenectady Light Opera Arts and Education Center and also with The Stockade Villager’s Art Exhibit where he was a recent prizewinner. 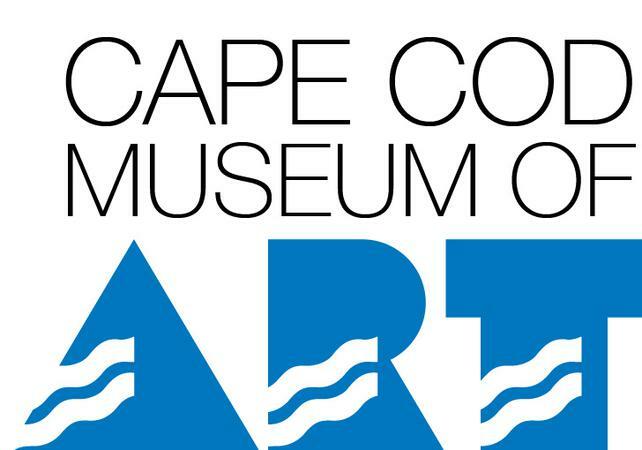 Hawkey recently accepted invitations from the Cultural Center of Cape Cod to participate in their first ever “Artist Revelry." He also participated in Mutual Muses IX and X and XI, where artists and poets created work inspired by one another. ​Hawkey has been highlighted and reviewed in Cape Cod Magazine in the feature story “Following His Instincts,” in three feature articles in the Provincetown Banner and in the Cape Cod Times and The Schenectady Gazette. 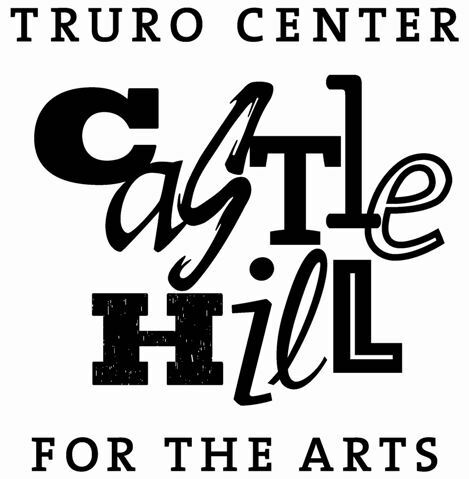 Hawkey has been invited to teach workshops at Truro Center for the Arts at Castle Hill, has taught art privately, has been a local speaker on art style and on creating public art exhibits. He regularly leads art workshops and projects for children at the Truro Public Library and also formerly with The Truro After School Program. His teachings concentrate most on understanding the principles of design, allowing students to use these tools in order to express in their own way. He believes one must use their intellectual curiosity and reward their curiosity rather than follow a specific way of painting.